Calvary Baptist Church hosts AWANA "Approved Workman Are Not Ashamed" every Friday night between 7:00  9:10. 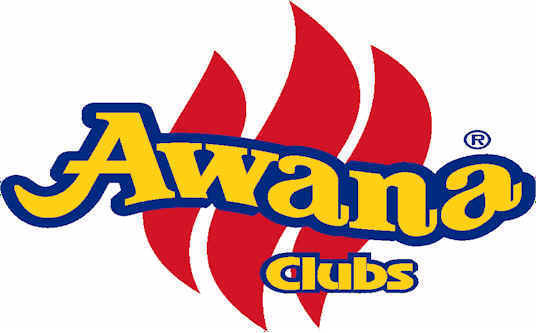 As another year of school approaches so does another exciting year of Awana. We are very excited and encouraged about the upcoming year. Last year there was an overwhelming number of children who accepted Jesus as Lord and Savior. This year we hope the Lord continues to bring the children who dont know Christ out, so that their lives might be changed. It is such a blessing to take part in this ministry, if you feel that the Lord might be leading you to ministry, than I encourage you to talk to Commander Bob Pettis. There is just so many rewards from Awana that you will receive but none is more special than leading a little one to God. Our registration night will be September 8, this will be a time for you to register your child and ask questions to any of the leaders. Come out and support this ministry and lets make our lights shine.